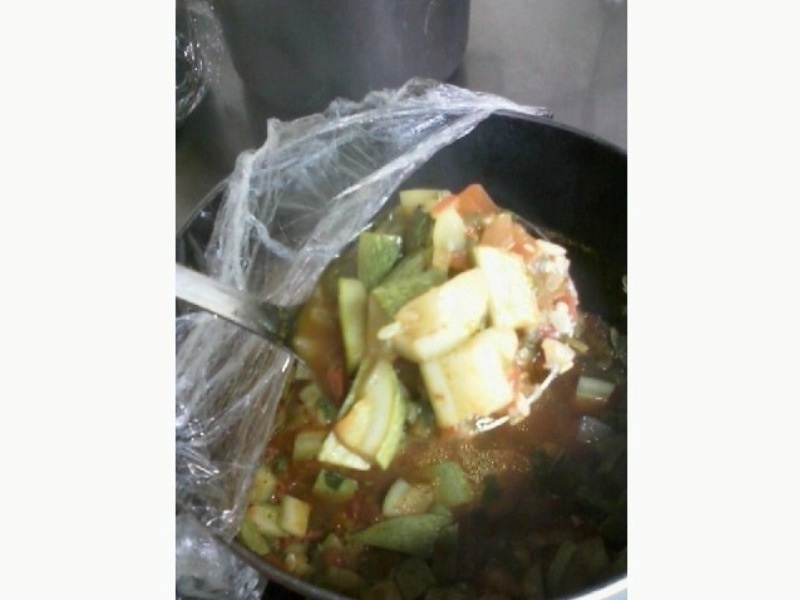 I received this pic on my phone, the text saying that my friend, Roberto, at Casa Juan Diego is venturing more and more into cooking vegetables for the men who live there. He made Calabacita Guajillo. Congrats, Roberto, it looks delicious. This menu move is towards more healthy eating. Less fat, less beef and using delicious chile broths as the base tone. And to my wonderful surprise, acclaimed Mexican chef, Iliana De la Vega, spoke to me about a new Peruvian documentary to be shown next month at the Austin, Texas Cine Las AmÃ©ricas. I plan to go to the festival and catch it, “De Ollas y SueÃ±os.” which according to the trailer and website info is about Peruvian cuisine travelling around the world. Of course the potatoe, native to Peru, started travelling to Europe back in 1400’s. Food pathways will be a major theme in the cooking series I’m planning.